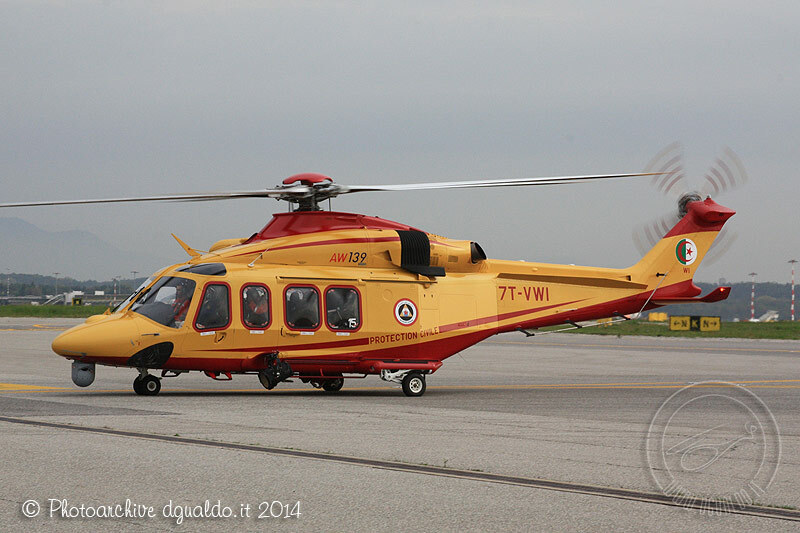 Over the last five years, Algeria has received a significant number of helicopters from AgustaWestland, but the manufacturer goes into complete silence mode when asked how many aircraft have been delivered. No article has been published to date enumerating the extent of this order. HeliHub.com has thus done a significant amount of research in an attempt to come up with a best estimate for the number of helicopters involved. This research is based around our usual approach of monitoring individual airframes, both from the MSN and the registration point of view. 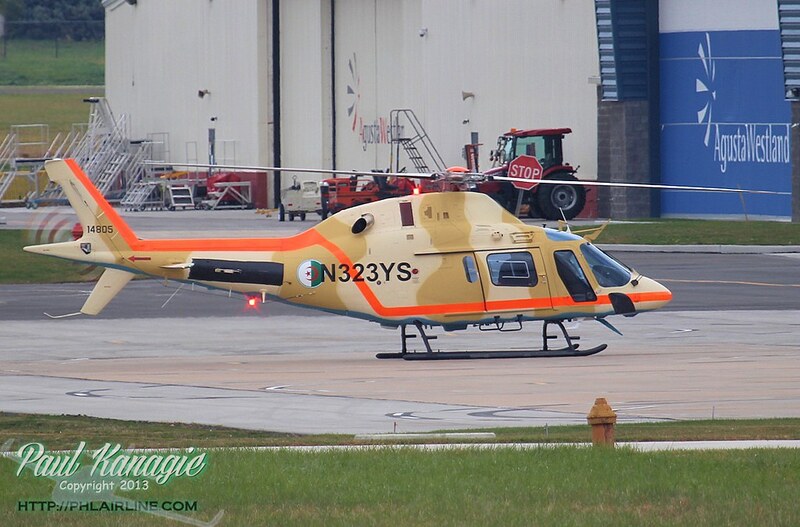 In fact we source a good proportion of our exclusive stories in this way, which sets us apart from other media outlets in the helicopter industry. 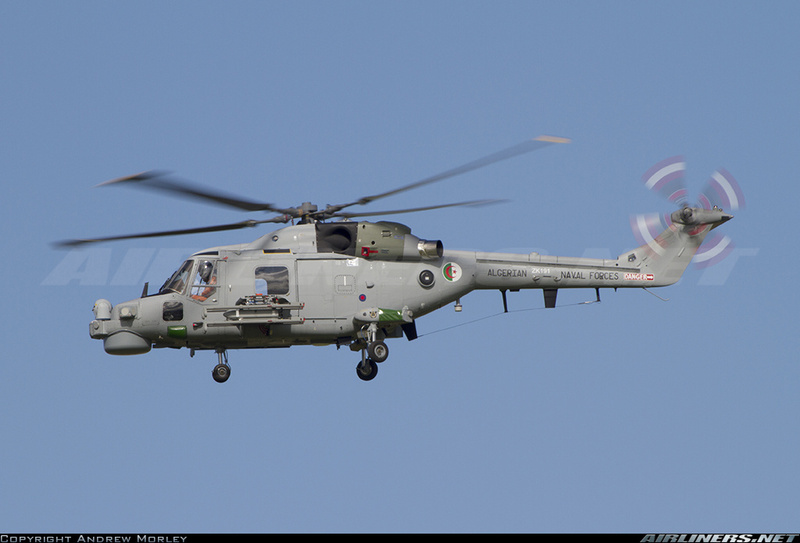 We have also provided links to photos in the internet showing an example of the given helicopter in the role/colours detailed in the text. 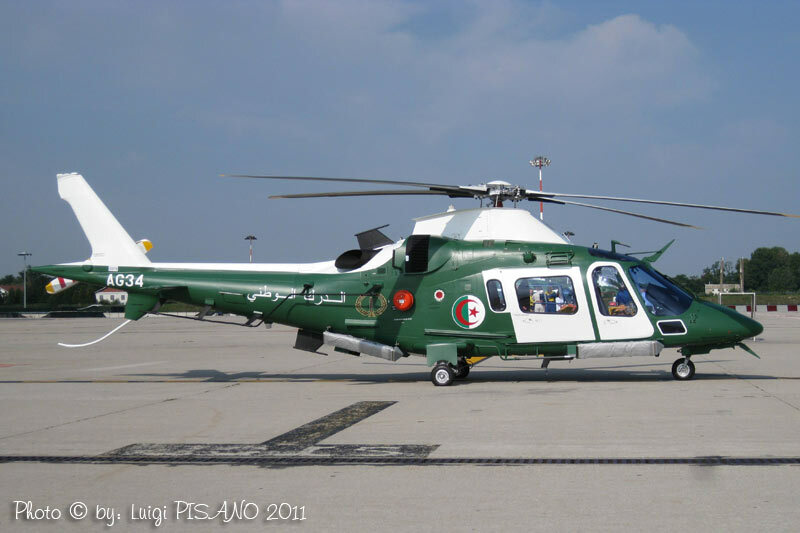 Algeria purchased a total of 24 109LUH helicopters. Ten of these are operated by the Police in a white and blue colour scheme, and these are focused on operations around the major cities of Algeria. A further fourteen are in a green and white scheme with the Gendarmerie, a military-led force responsible for maintaining law and order in more rural areas, as well as being the face of government authority in remote regions. 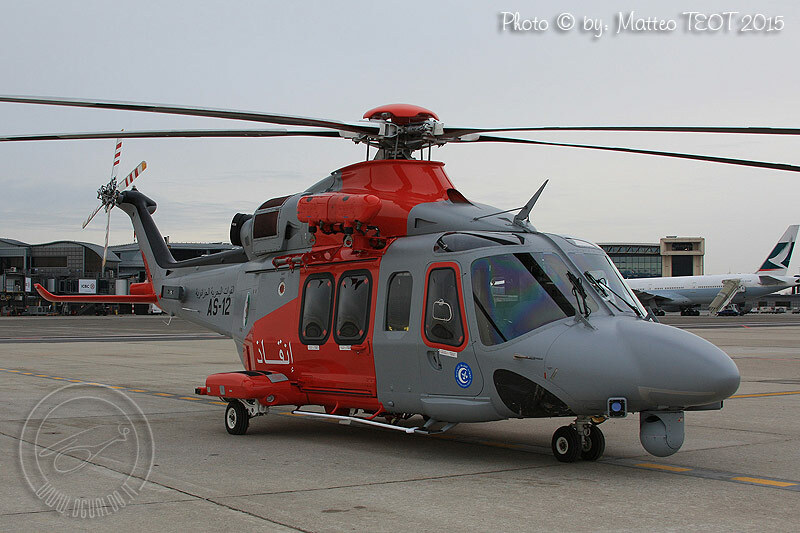 The AW139 is put to many different roles around the world, and has been an extremely successful helicopter. 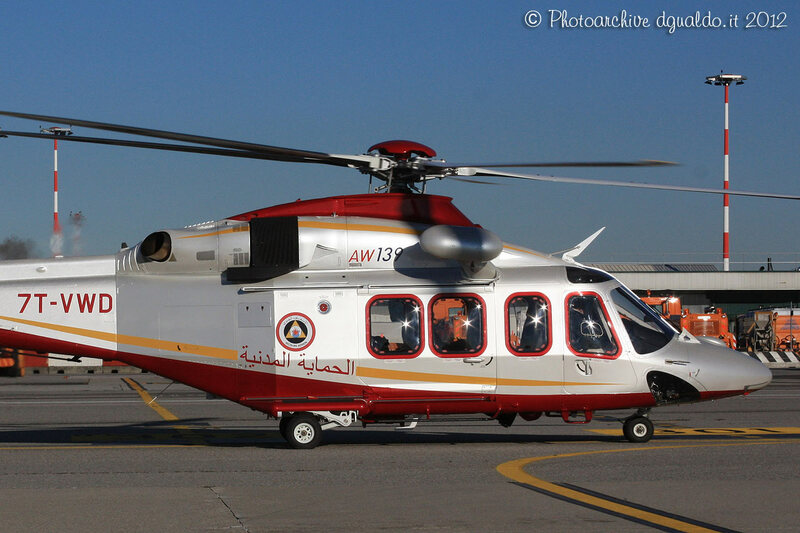 Algeria is putting the AW139 to work in at least three different roles. Six aircraft are being operated by the Civil Protection department, although we note that two are in a silver and burgundy scheme while the other four are yellow with burgundy. There is presumably a difference here which we have not been able to determine. 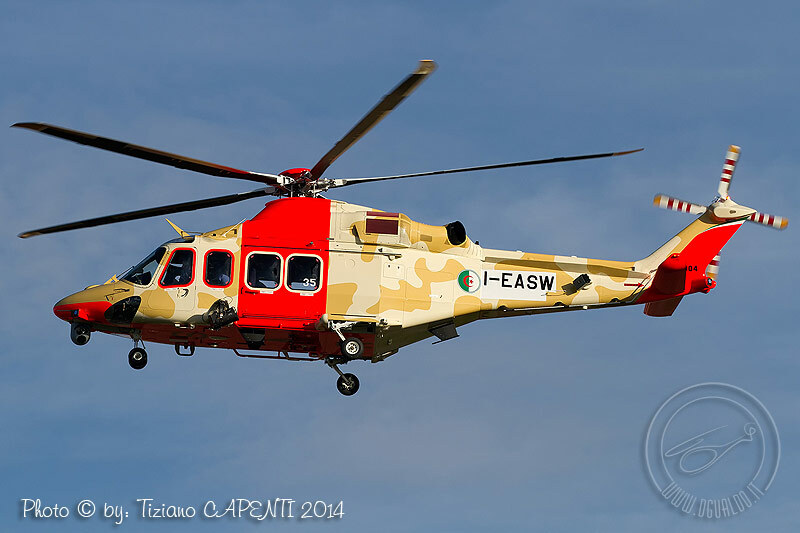 The Algerian Air Force operates eleven AW139s in the CSAR role, and these are painted in a sand camouflage scheme with a dayglo band round the fuselage. Finally the Algerian Navy flies three SAR aircraft in a grey scheme with bold red SAR titles. Typically, military contracts will include an aspect of training of both pilots and engineers, and spare parts. Taking these out of the equation would suggest an estimated total value of the above helicopters in the region of $1.3 Billion, and perhaps 20-40% more than that if training, spares etc is included.